The legendary R Series has been expressing Yamaha's true racing spirit on road as well as track for years. The brand's success on the world's most competitive circuits and acclaim from enthusiasts worldwide, it is a testimony to that. 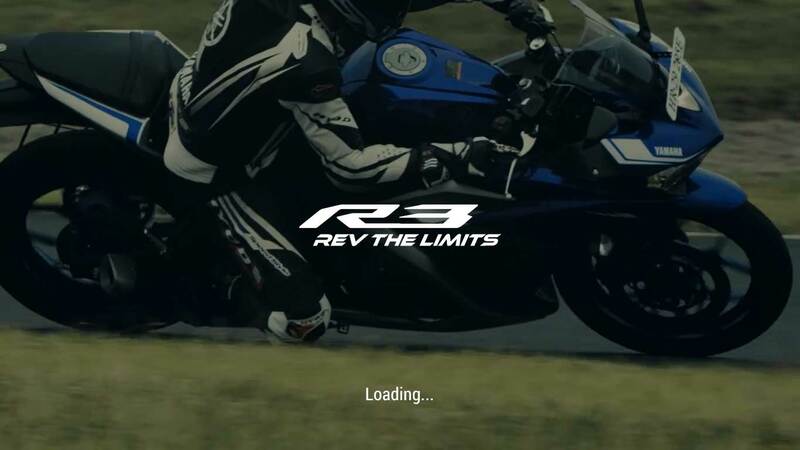 The same spirit, the same experience now gets a new shape as the all-new R3 is ready to turn every curve into a smile. 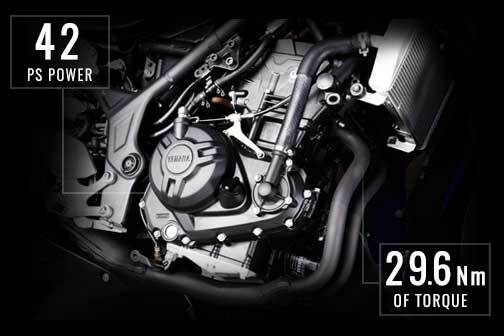 A newly developed 320.6cc, liquid-cooled, 4-stroke, in-line 2-cylinder, DOHC, 4-valve fuel-injected engine that achieves the model's concept is adopted. With a bore x stroke specification of 68.0 mm × 44.1 mm and a compression ratio of 11.2:1, this engine generates its maximum power output at 10,750 rpm and maximum torque at 9,000 rpm. 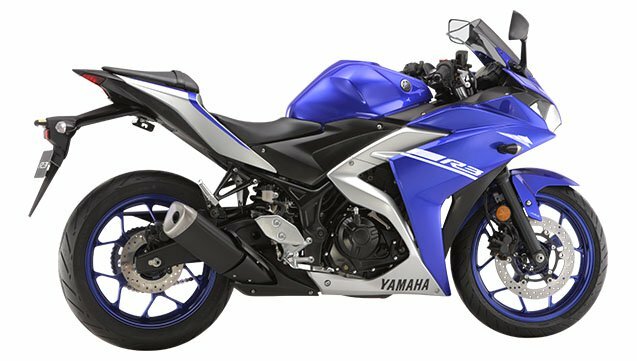 A prominent feature of this newly designed engine is that it employs the latest combustion analysis technology to ensure a sufficient volume of air-fuel mixture intake and actively inducing a swirl and tumble flow as it enters the combustion chamber to promote rapid combustion. The 573 mm long swingarm gives the YZF-R3 the same ratio to wheelbase length as the YZF-R1, thus achieving a good balance between the drive axis position and the engine performance characteristics. 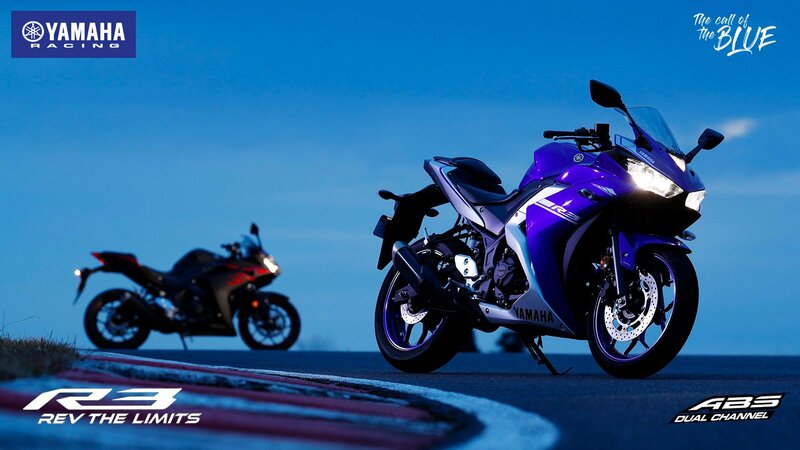 The result is reduced variation in the angle of the swingarm during cornering. 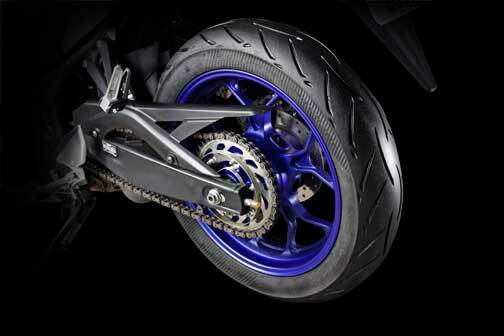 This means more efficient transmission of power to the rear wheel. 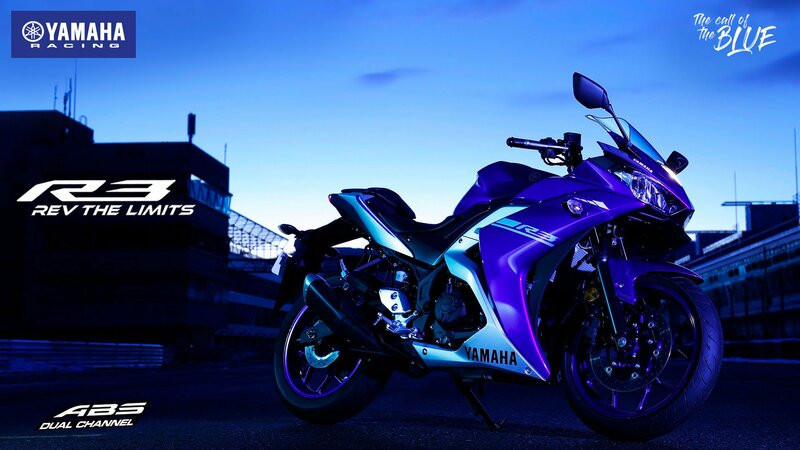 Prevents wheel lock-ups to low traction conditions. 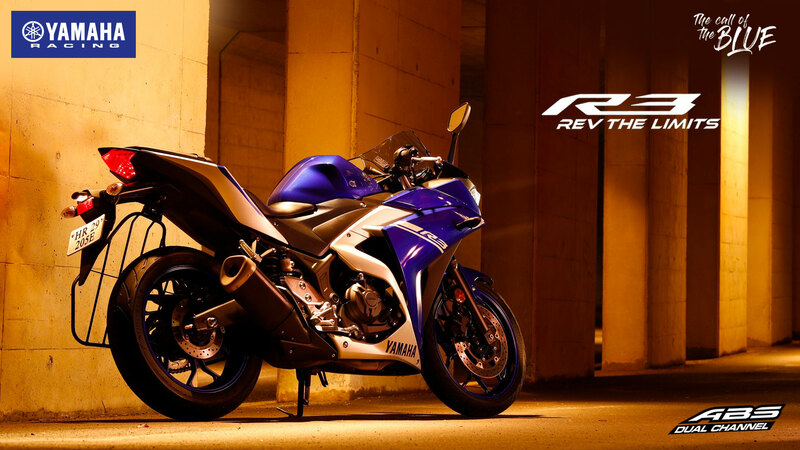 Explore the ultimate R power with absolute control and confidence. 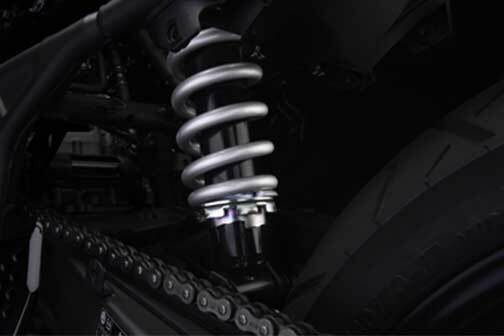 The rear suspension is a Monocross type that enables greater wheel travel than the actual length of the shock absorber's stroke. It is lightweight and can contribute to better mass concentration. The shock absorber is mounted with the optimum lever ratio. Over its 125 mm span of wheel travel, it provides a good balance of cushioning performance during initial stroke and damping performance when all the way at the limit of the compression stroke. 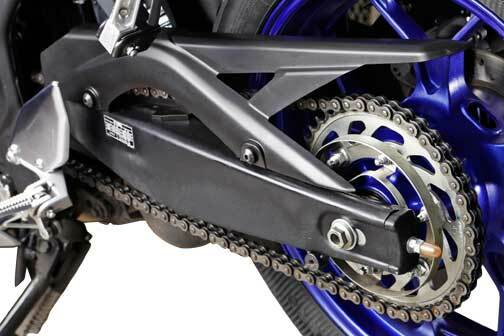 The plentiful amount of rear wheel travel combines with the effects of the optimized layout of the drive axis, rear axle and the pivot axis to give the rider a clear and enjoyable feeling of the shifting of machine weight during acceleration and deceleration that is one of the delights of motorcycle riding. 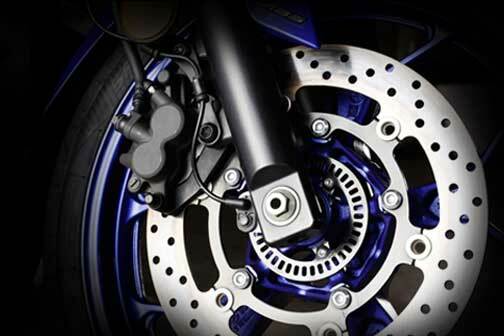 Ten-spoke cast aluminum wheels with an optimal balance of strength and rigidity are adopted. While contributing to the reduction of weight in the un-sprung components, the wheel design also serves to optimize the gyro moment of the front assembly and contribute to light, agile handling. The wheel sizes are 17×MT2.75 for the front and 17×MT4.00 for the rear, and are fitted with 110/70-17 and 140/70-17 size tires respectively. 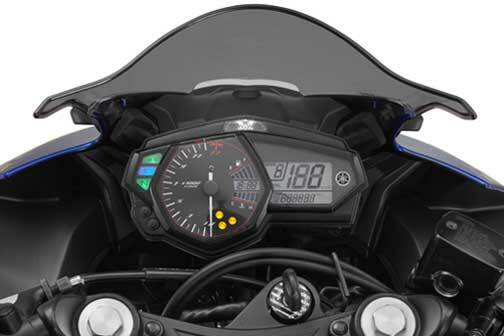 On the left is an analog (needle) tachometer and on the right is a digital speedometer. In the center shift timing indicator lamp. Other display functions include: Gear position indicator | Fuel gauge | Water temperature gauge| Real-time fuel economy and average fuel economy indicators | Clock | 2 Tripmeters | Oil change indicator and more. A steel diamond type frame has been newly designed for this model. 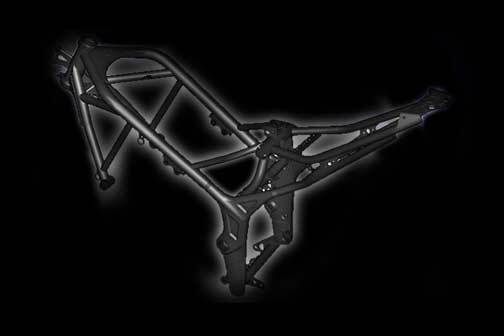 Using the latest structural analysis technology, it has been made lighter while maintaining excellent rigidity balance. The main pipes are made of 35 mm-diameter steel pipe, used in a simple design with little crimping, bending or welding. The engine is mounted to this frame with three rigid mounts and one rubber mount. By using rigid mounts, the crankcase becomes a stressed structural member of the chassis and contributes to weight reduction. The seat area is positioned low and is slim in design to contribute to easier leg reach to the ground. * Price may change without prior notice. * This 360 degree view is for illustration purpose only. 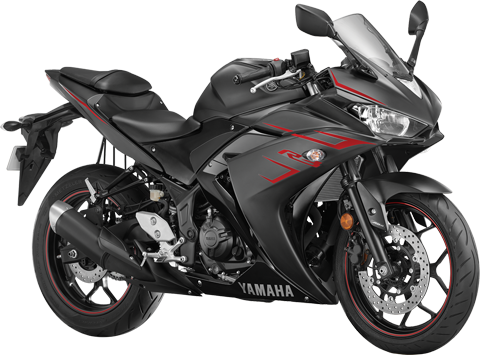 Please click here for detail specifications.